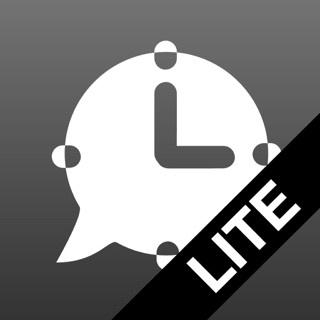 Do you need a reliable timer for your speeches? 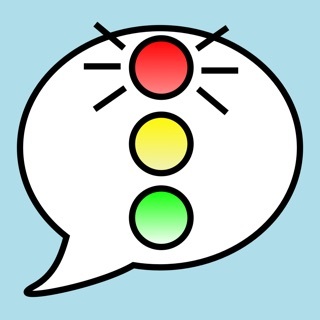 Take a look at TicTalkToc. 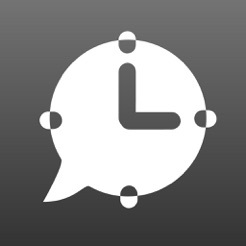 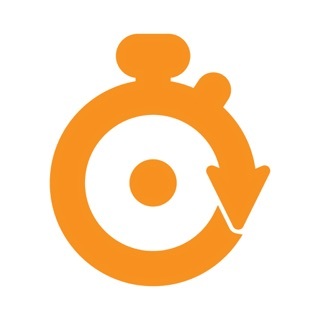 If you are part of a speaking club and need easy access to a timer, TicTalkToc is the perfect application. 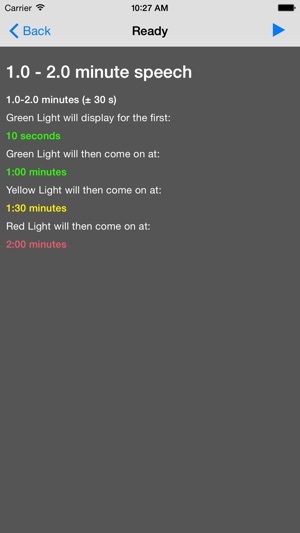 With built-in speech times already included, it displays color coded screens at specific times. 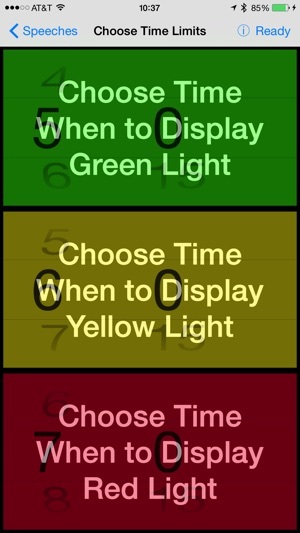 Green for reaching minimum time, yellow for remaining within time, and red for almost being over including a 30 second "grace" period. 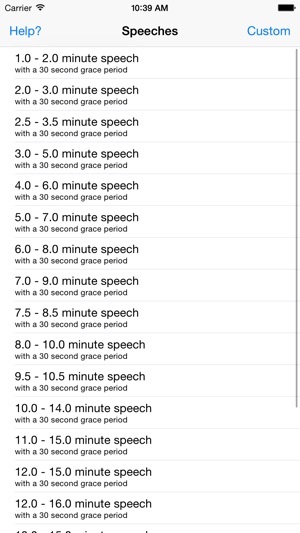 Give it a try and perfect your speaking and timing skills.